Big, bulky and inefficient was the norm before N2 Power created their custom gaming power supply solutions. 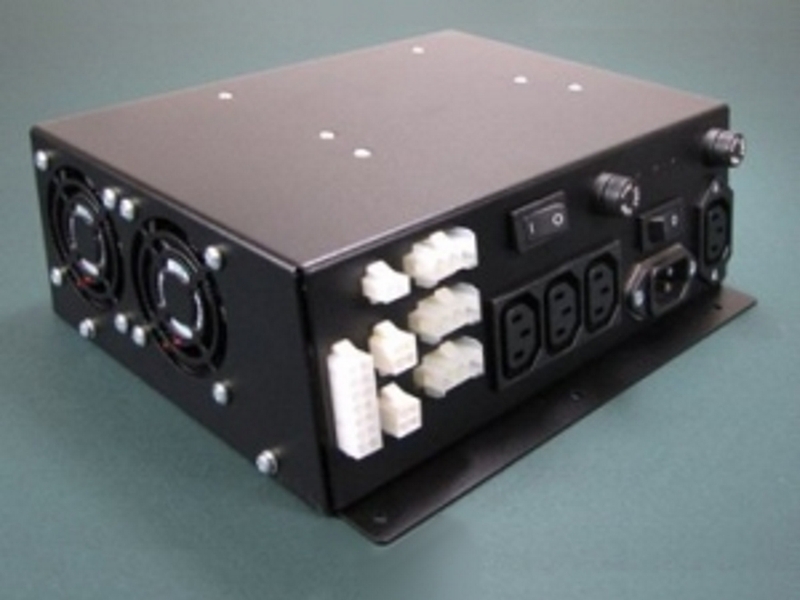 They are fast becoming known for engineering compact, highly efficient, multiple output power solutions with value-added features such as integrated IEC connectors, fans, a variety of different plug-&-play connectors for servicing power to the embedded mother board, LED lights, in addition to integrated bill exchangers, card readers or printers. Having worked with some of the top casino gaming companies in the industry has helped N2Power become very knowledgeable in providing solutions for slot machines, lottery terminals, card purchases, ATM machines, table top gaming, LED/lighting along with many other applications.